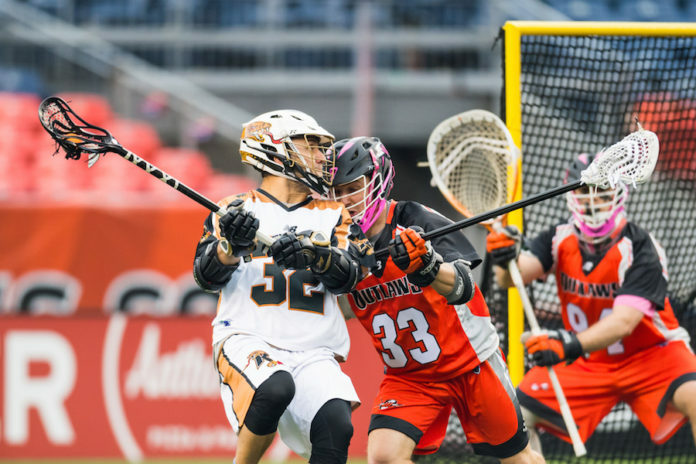 The Denver Outlaws (0-1) are seeking their first win of the regular season this weekend after dropping the season debut against the New York Lizards last week — they’ll visit Jordan Wolf and the Dallas Rattlers (1-1) on Sunday. 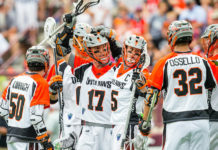 Kicking off their season on the road against the Chesapeake Bayhawks (0-1), the Rattlers were led by Ned Crotty (2 goals, 2 assists), Jordan Wolf (4 goals, 1 assist) and Ryan McNamara (2 goals, 3 assists) as they cruised to a 15-9 victory to kick off the 2018 regular season. 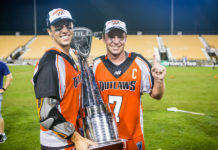 The game with the Rattlers will be another reunion for the Bocklet brothers, as Rattlers attackman Chris Bocklet will play in his second game with the Rattlers after spending last season with the Atlanta Blaze. As the leading scorer for this Rattlers squad for the past few seasons, Wolf is a versatile scorer who is capable of scoring in multiple situations. Look for the Outlaws’ defense to lock him down to try to capture their first win of the regular season. If you are interested in seeing if the Outlaws will be able to capture their first win of the regular season, the game will take place on Sunday, April 29th at 1 p.m. MDT. Watch the game via Lax Sports Network, or follow the action on the Denver Outlaws Twitter page.